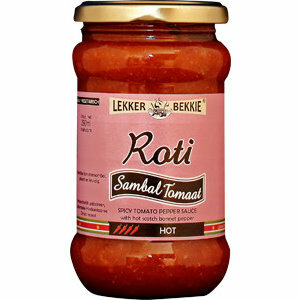 Lekker Bekkie® is the brand name under which we have been offering special Surinamese food for more than 20 years. 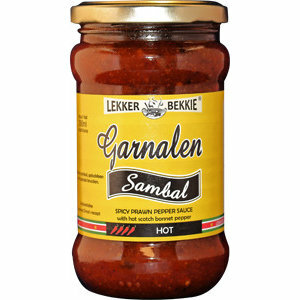 Actually, the history of our family business goes much further back, to be precise in Suriname we were already around 1977 already active in herbs and spices including the popular Surinamese Masala Curry powder. 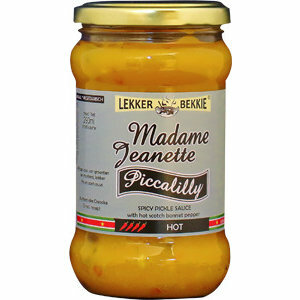 LekkerBekkie delivers the best quality, products from carefully selected fresh ingredients. 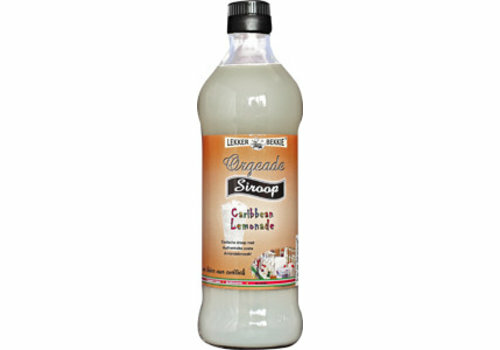 That is our mission, it is not about the cheapest but about quality. 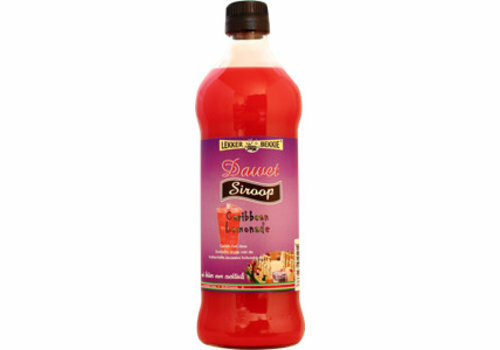 These products are prepared exclusively for Exotic Quality Food Netherlands by Sharroy Food Suriname. 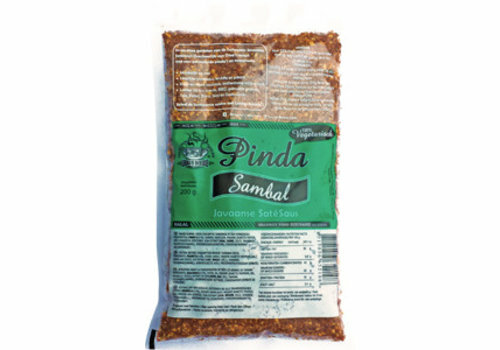 We are mainly specialized in Marinades, Chutneys, Sambals and exotic syrups. Delicious spicy peanut sauce that is easy and quick to prepare. 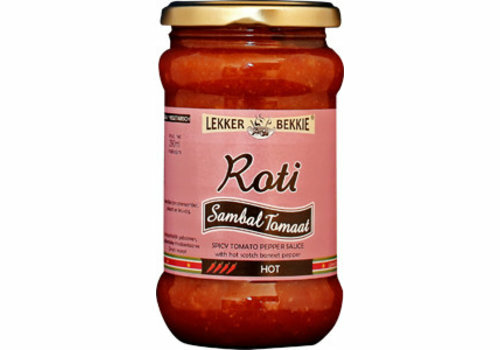 Delicious with snacks, BBQ, cooked vegetables, telo, petjel, bami (stir fried noodles javanese style), nasi (stir fried rice, javanese style) and gado-gado. 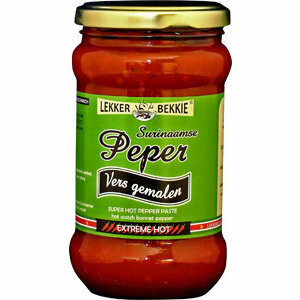 Spicy tomato pepper sauce with hot scotch bonnet pepper. 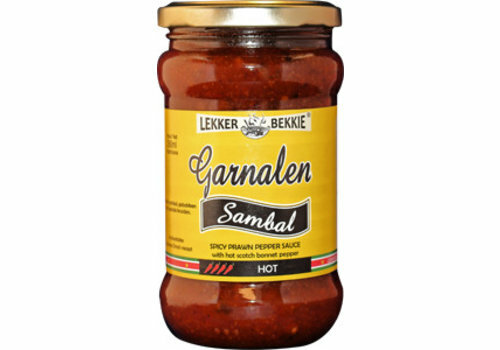 Spicy ambarella pickle sauce with hot scotch bonnet pepper. 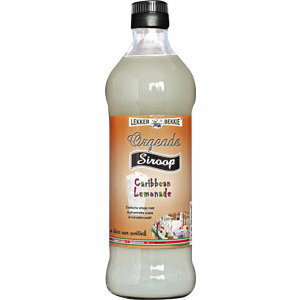 Exotic syrup with authentic almond flavor! 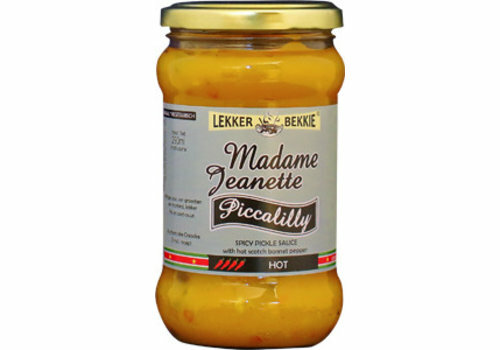 Spicy mango pickle sauce with hot scotch bonnet pepper. 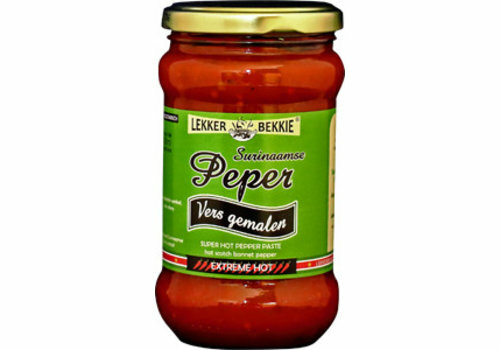 Spicy sauce of vegetables and mustard, fresh and sweet-sour. 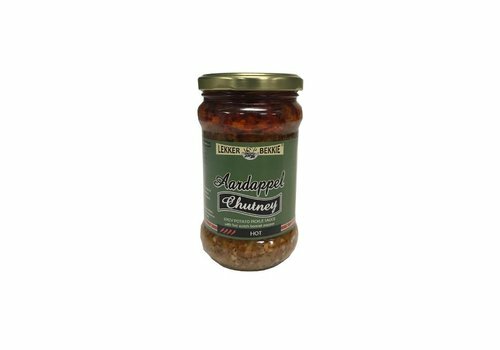 Delicious spicy chutney of fresh lime. 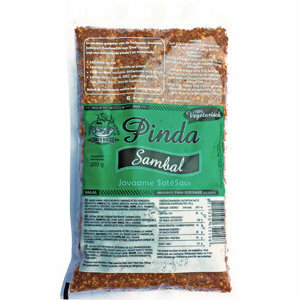 Super tasty with leafy vegetables and fish! 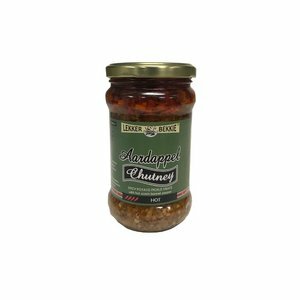 Spicy shrimp pepper spicy with hot scotch bonnet pepper. 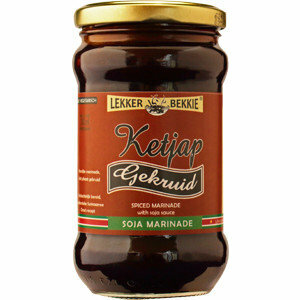 With this marinade of top quality you only need an oven for a delicious Surinamese chicken! 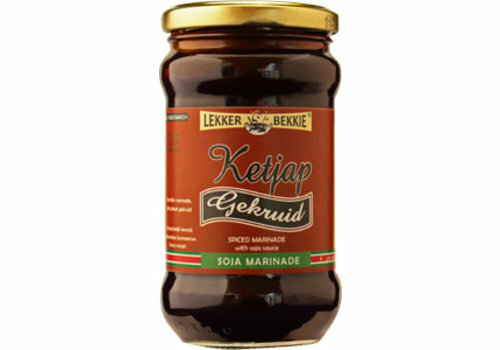 Suitable for baking, roasting, grilling, fondue and barbecue. 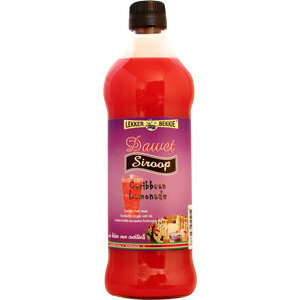 Enjoy the authentic Javanese coconut drink with this exotic syrup!